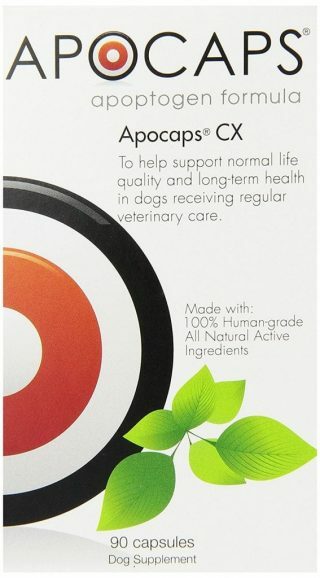 Dr. Dressler’s Apocaps apoptogen supplement formula for dogs is frequently recommended by Tripawds members who have used it to help win the fight against canine cancer. 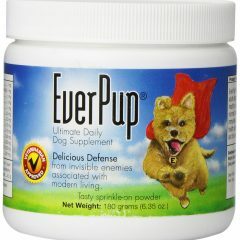 Apocaps CX Apoptogen Formula for Dogs was created by Dr. Dressler, creator of the Dog Cancer Survival Guide a comprehensive kit including everything you need to know to help your dog fight cancer. Apocaps is an over-the-counter supplement for dogs that features a powerful blend of nature’s most important switches for restarting the apoptosis process – luteolin, apigenin, silymarin and curcumin. 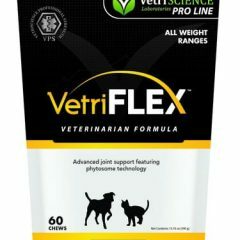 Also included are gingerols, beta glucans, and l-glutamine, all of which may help a dog with abnormally low apoptosis levels. 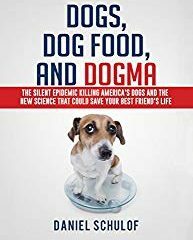 Plenty of anecdotal evidence suggests that these “apoptogens” support the normal turnover of deranged cells to help build new, healthy cells. Be the first to review “Apocaps” Click here to cancel reply.